Apple might be preparing to launch a new version of the iPod touch in 2019. As indicated by the most recent report by supply chain blog Macotakara, Apple might as well switch to USB-C in 2019, on both- iPhone and iPad. This would be the first “much-anticipated” upgrade of the iPod touch after Apple launched the 6th generation iPod back in 2015. Though Apple continues to sale the old 32GB iPod for $199, we can expect a few more exciting features added to the new iPod. 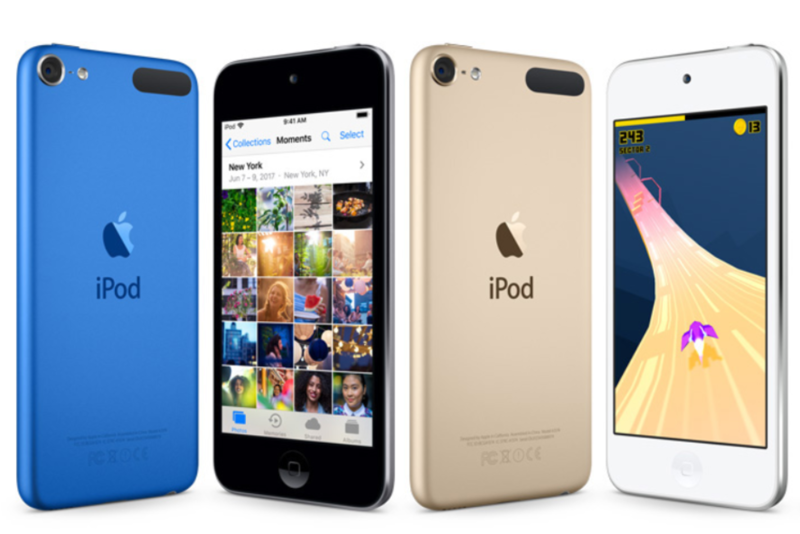 On account of a rather vague report, we have no certain news on the new iPod touch’s features. The report offers absolutely no details on the new iPod touch apart from the fact that it would not cost much. 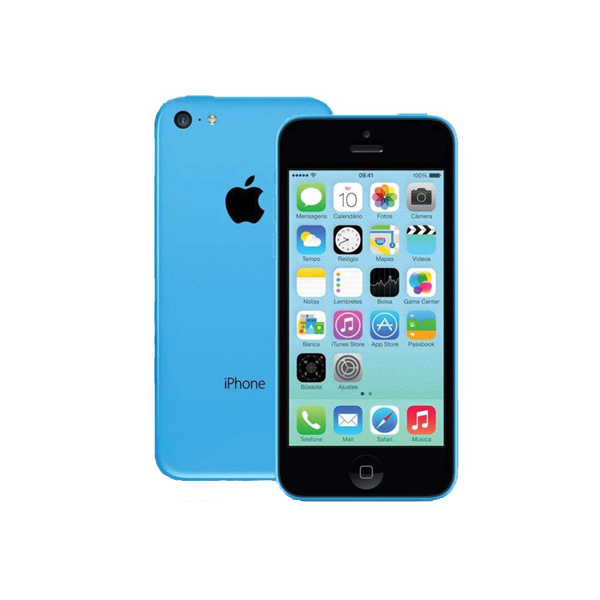 The new iPod touch is going to be much cheaper than the new increasingly expensive iPhones. Inevitably, the new iPod touch is going to miss out on the latest bells and whistles that the iPhone XS and XR have. The iPod touch would target younger users who are not yet old enough for a smartphone. Following in the footsteps of the 2018 iPad Pros, iPhones might as well make the switch to USB-C. However, this won’t come as a surprise to the iPhone users, because many reports over the last few years have already been suggesting that iPhone would eventually adopt USB-C. The report further claims that Apple engineers are working at the USB-C change and haven’t yet achieved the reference design stage. 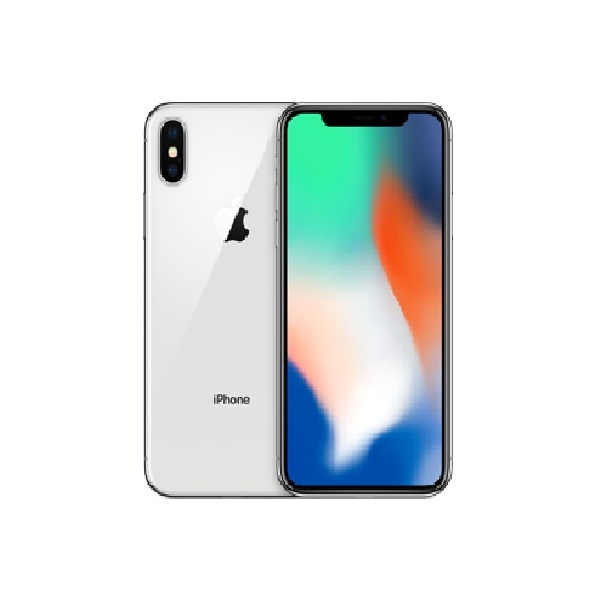 This implies that Apple could miss the 2019 cut-off, pushing it to 2020. Inescapably, Apple’s next iPhone will abandon the Lightning connector and come with USB-C instead. But for further feature details, we must wait for more reports heading our way.